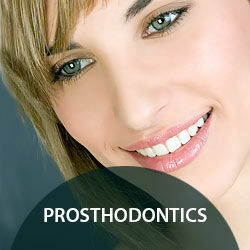 A Beautiful Smile Makes a Lasting First Impression! Whether you need preventive care, cosmetic dentistry, smile restoration, or oral surgery, the Roberson Dental Care team is here to ensure that you have healthy teeth and a beautiful smile for a lifetime. At Roberson Dental Care, you’re our number one priority. Dr. Roberson and his Birmingham team stay continually updated on developments and dental technology so they can provide you with the best possible experience. Every member of our team gets to know you at a personal level, which enables us to offer you highly customized and personal dental care. Dr. Roberson’s passion for dentistry and concern for his patients have made him a top-rated Birmingham dentist, also servicing Mountain Brook, Vestavia Hills and Homewood. We always welcome you to take a tour of our Birmingham dental practice; our team is looking forward to getting to know you! 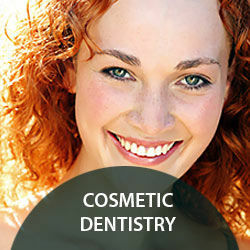 Roberson Dental Care serves patients from preschool age to their senior years. 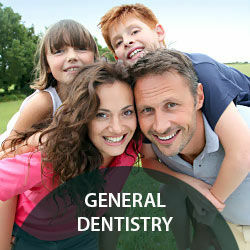 Orthodontia, crowns and bridges, root canal therapy, and dental veneers are just some of the extensive services we offer in addition to general dentistry. We also offer emergency dental care at our Mountain Brook dental office, and our entire team is happy to answer any questions you may have between appointments. 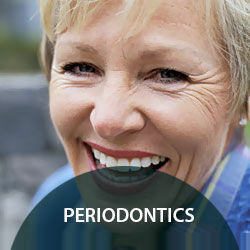 Dr. Roberson and our entire team look forward to your next visit at Roberson Dental Care. Please give us a call today to set your next appointment! Thank you Darrell, Alice and Carol and others: Thank you for getting me all fixed up with my teeth. I believe they have never been this white. Dr. Roberson has been my dentist for more than 20 years. He is just the best. A well run office with excellent assistants.